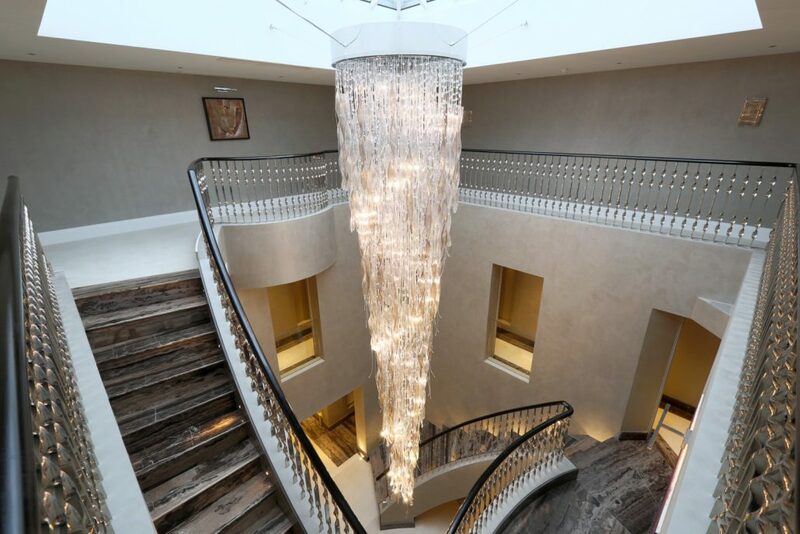 We have worked on some of the most prestigious residential and commercial construction projects in the UK; manufacturing and installing hardwood handrails to suit every kind of staircase and gallery. A Picture says a thousand words. 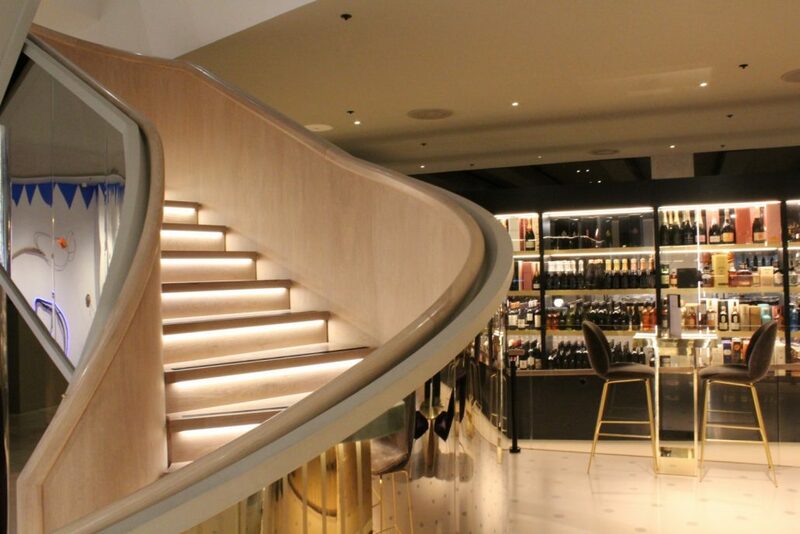 Take a look at some of our previous projects, and be inspired.